Just under 1600 sq. 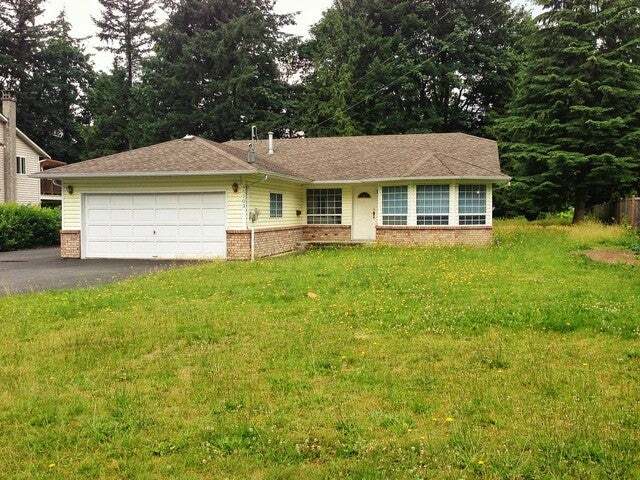 ft. one level rancher on a .46 acre lot with a 19x19 shop under $400,000. 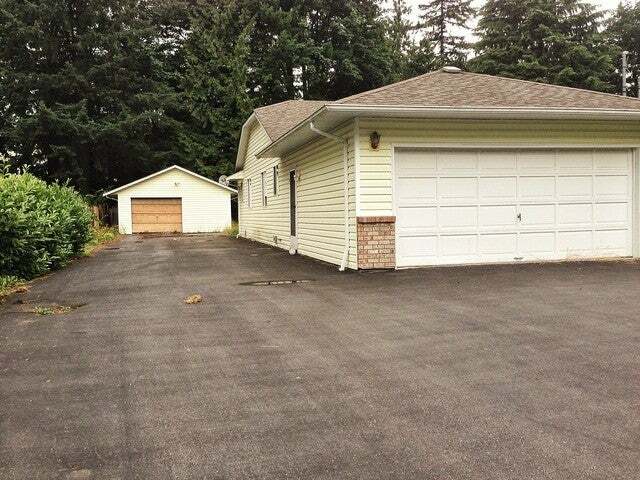 Live in a Cultus Lake Community that is freehold & not leased land. Walk to Cultus Lake, Cultus Lake Golf Course, ice cream etc.. A little out of the way but worth it. 10 minutes drive to the Vedder bridge. This is a fixer upper, but worth the effort. Asphalt driveway to the shop as well. Large flat lot backing forest. Lot Size 20475 Sq. Ft.